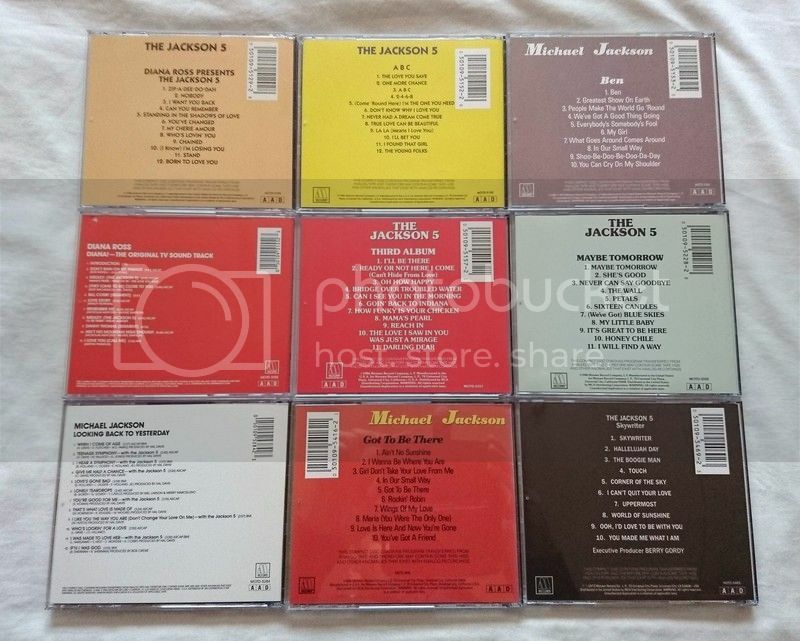 Jackson 5 Forum • Afficher le sujet - The MOTD series. 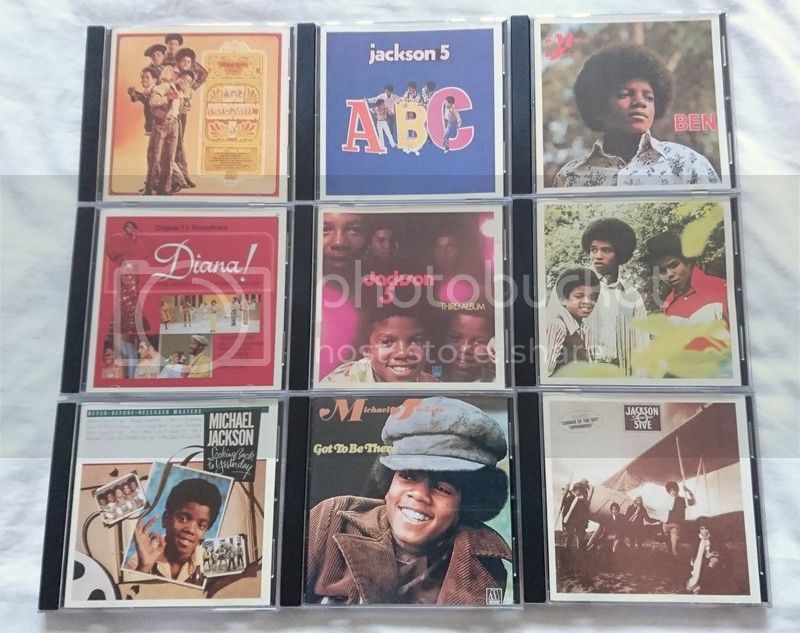 -Michael Jackson & The Jackson 5, Great Songs and Performances That Inspired the Motown 25th Anniversary Television Special, MOTD-5312. Et également le pressage MOTD-5344 de la compilation Every Great Motown Song: The First 25 Years. Volume II: The 1970's sur laquelle figure Never Can Say Goodbye et Ben. JTJMM, is it you who bought this pressing of Maybe Tomorrow on eBay two weeks ago? This was the first time I saw it for sale, I wanted to buy it but the seller changed the bid in "Buy It Now" without I noticing and someone bought it... During a few days I felt really bummed. I am still sickened today. Hi Roll. Yes I am sorry it was me that purchased Maybe Tomorrow.. i offered the seller $100 and they accepted.. i must have checked every single week to find it on eBay and Yahoo Japan Auctions for about SIX years. this is no exaggeration. it was the final one i needed to collect and it was a frustrating wait. it hasn't been on eBay since 2009 to my knowledge, after Michael died. i think i saw 1-2 copies back then but i missed them both. the auction i won 2 weeks ago was mistakenly listed under "Maybe Tomorrow 1989". that applies to the 3746352282 one i believe. i found Got To Be There and Ben on Yahoo Japan Auctions. so keep checking... they do come up from time to time. the others i got on Amazon.com, Gemm.com, eBay. Looking Back To Yesterday was the first one i collected back in 2002. i had it on K7/cassette tape before then. you could say it has taken me 14 years to get all of these. I want this pressing since about three and a half years, I check everyday and this is the first time I saw it for sale. About Got To Be There and Ben, I have never seen them for sale. All pressings of this serie are hard to find. Maybe Tomorrow, Got To Be There and Ben are for me the rarest. Skywriter is also very uncommon (I didn't konw it existed in this serie when I saw it for sale in 2013).